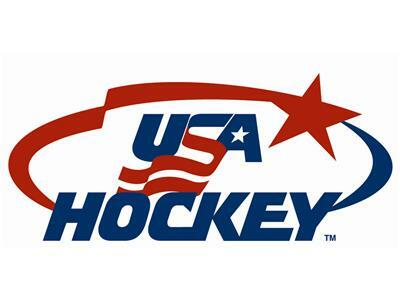 Following one of USA Hockey's most dominant performances ever and on the eve of the IIHF Men's World Championship, now is a great time to catch up on the Stars & Stripes with Chris Peters. The owner and proprietor of The United States of Hockey blog (unitedstatesofhockey.com), Peters covers all things related to American hockey on a regular basis. Along with regular co-hosts Matt Gajtka and Larry Snyder, Chris will dig into why the National Under-18 Team steamrolled to its fourth straight gold medal last month in the Czech Republic. Also, the guys will preview the imminent World Championship, which will receive its most extensive TV exposure ever on American soil. What are the USA's chances of capturing a medal in a tournament that has traditionally stymied our nation?